The man killed last weekend in a Gambell Street motorcycle crash was an Army soldier, military officials confirmed Monday. Staff Sgt. 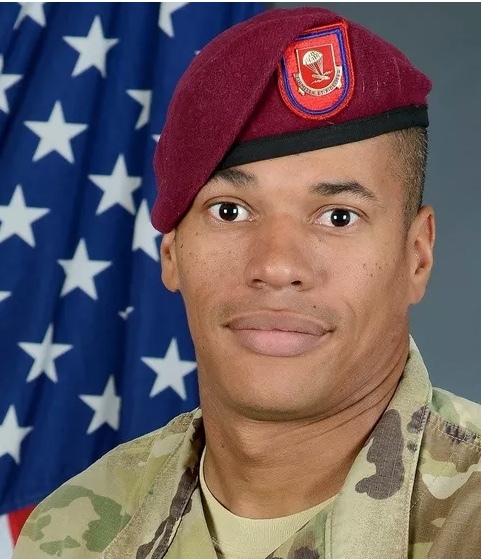 James Alcorn, 35, was a field artilleryman assigned to Joint Base Elmendorf-Richardson's 4th Brigade Combat Team (Airborne), 25th Infantry Division according to U.S. Army Alaska spokesman John Pennell. Alcorn, who joined the Army in 2006, served at Fort Benning, Fort Knox and Fort Bragg in the southern U.S. before being assigned to JBER in July 2016. He had served two combat tours in Afghanistan, as well as one in Iraq.